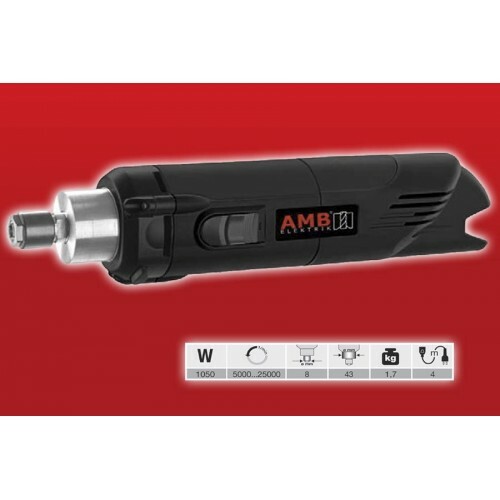 Kress has been taken over by a new company called AMB-ELEKTRIK. 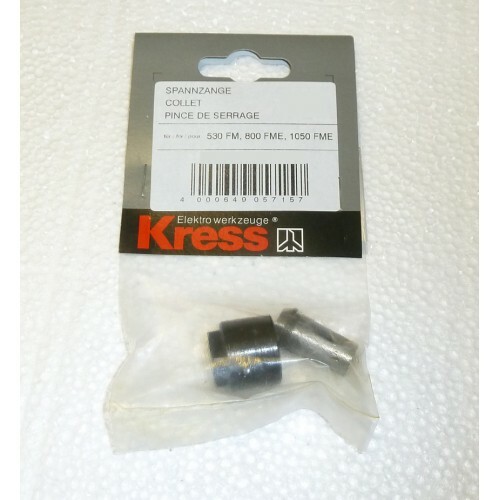 In this category you will find Kress Spindles and accessories. 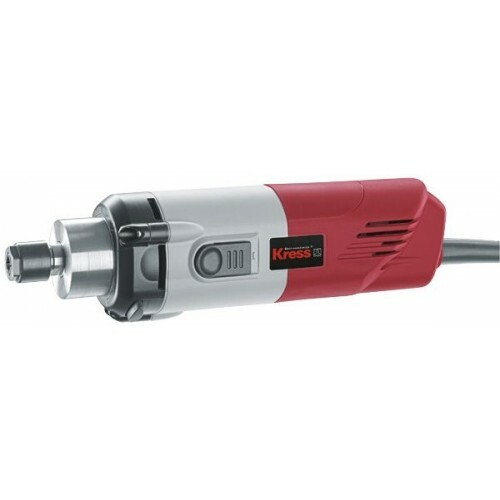 We are distributors of Kress/AMB products. These are 100% genuine parts from Germany. 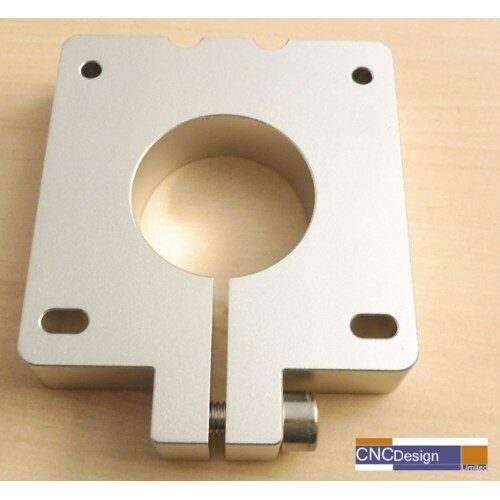 Spindle holder for CNC machines. Pictures show a Kress/AMB FME-1050-1 mounted in the holder. Yo..